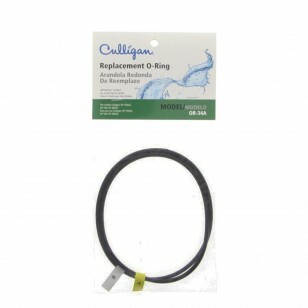 Packaged as a set, the Culligan OR-34-A O-rings are genuine OE parts, designed for use in several of the manufacturerâ€™s whole house water filtration systems. 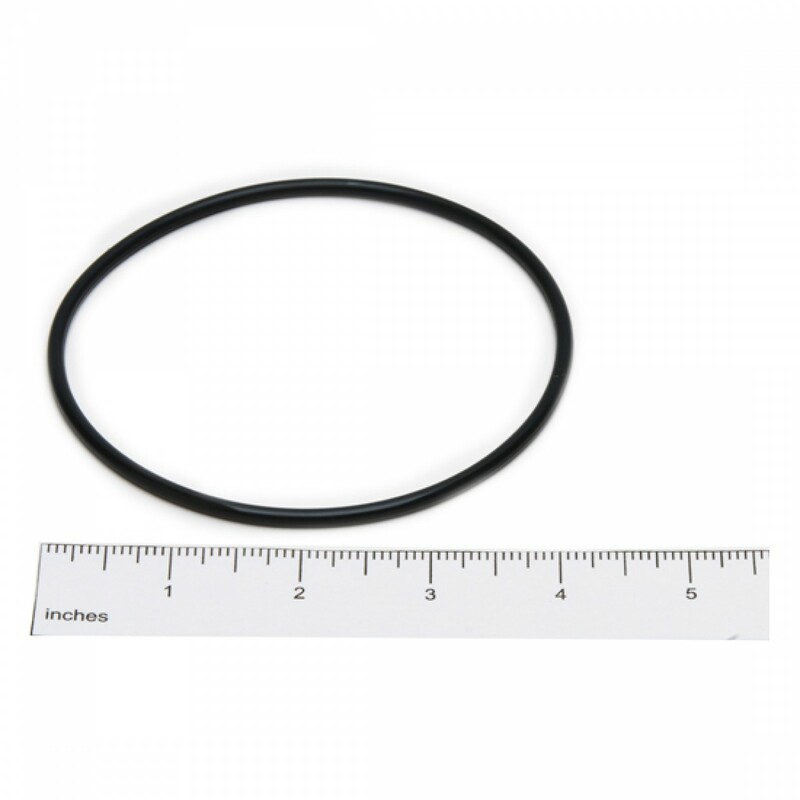 For best results, these O-rings should be replaced with every third water filter change. 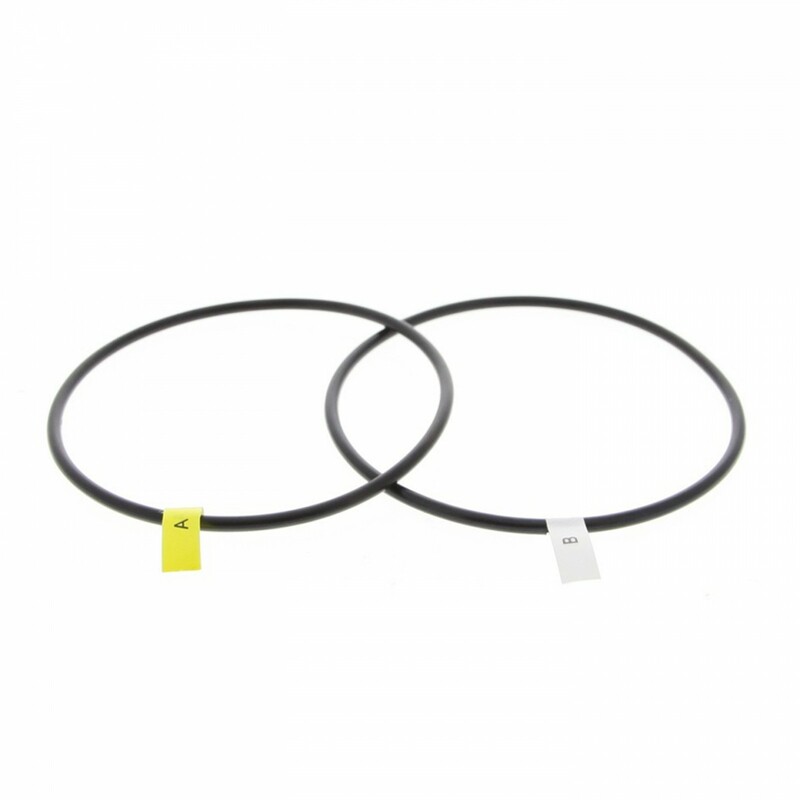 Priced here affordably, helping you stock up on this small but critical part! 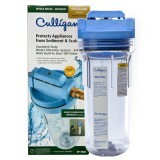 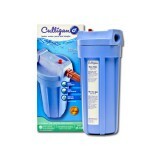 Order the OR-34A Culligan whole house water filtration system O-rings you need by adding this to your cart today.